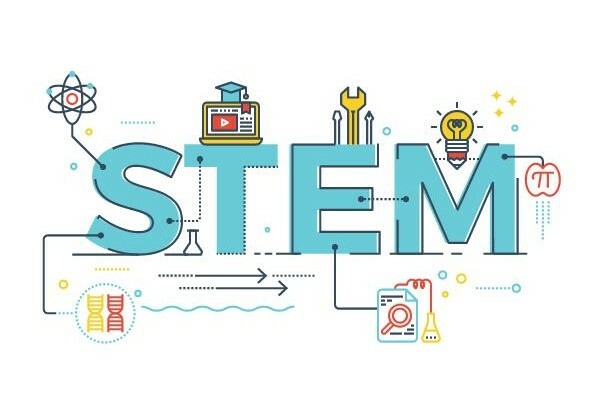 Science, Technology, Engineering and Mathematics (STEM) — or Science, Technology, Engineering, Arts, and Mathematics (STEAM) — is an acronym used for the aforementioned disciplines. Upon STEM becoming commonplace in 2001, it was typically divided between two categories: STEM education and STEM workforce. There were two concerns that were intertwined – within STEM education, the US wasn’t preparing students nor educators for the STEM workforce, and the STEM workforce was lacking new workers to account for the aging workforce and the technology-driven innovative world. In 2015, MGA Entertainment, the world’s largest private toy company, issued a press release that established November 8th as National STEM / STEAM Day – a day to celebrate and encourage children to pursue their interests in Science, Technology, Engineering, Art, and Math. In addition to declaring a day that is now recognized on the official US holiday calendar, MGA Entertainment created a new franchise called Project Mc2, which centered around four super smart girls who are a part of a secret spy organization called NOV8, pronounced “innovate” (… clever). Mc2 has a product line of fashion dolls that come with experiment kits (rather than just accessories or animals), multiple educational apps (including one that that features NOV8 missions and Crime Scene Investigation-like game play, which I may or may not have downloaded), many science kits geared towards girls, and there’s an award-winning Netflix series. While we all criticize the deluge of daily holidays MGA Entertainment really hit this out of the park. Before researching for this post, I didn’t actually know the origin of STEM / STEAM Day, and I hadn’t heard of MGA Entertainment (though I did recognize some of the toys). And now here I am essentially writing a marketing post for them – because here’s what MGA really got right: the importance of cultivating an appreciation for Science, Technology, Engineering, Art, and Math in our youth. Occupations related to STEM grow at a rate of 70% faster than other fields, and as a woman in technology, I would be remiss not to mention how underrepresented women are in STEM fields. Last year LinkedIn wrote a blog post about just that, noting that while we’ve come a long way, there’s still a lot of work to do. Research on the internet – there are thousands of sites dedicated to STEM activities, skill-building, games, etc.